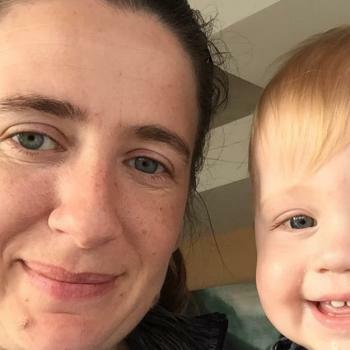 Hello, my name is Camille, I am a long time Canadian nanny just in the processes of relocating to Ireland and looking to start making connections. I have been babysitting off and on for almost twenty years, and working as a nanny for most of the last fifteen years. I have experience with children under four months, twins(under a year as well as older) and have done some work with children with..